Join us for this pop up event featuring live performances, from upcoming DJs , special guest, local artist more! Based out of Providence, RI creating a vibe like no other. Captivating every audience with melodic lyrics while including a twist of boom bap & experimental beats. Former wrestler, turned DJ, turned rapper, turned singer, turned comedien, but always a hooligan. Get ready to rage, mosh, crowdsurf the night away! Johnny Mass based out of Boston, Massachusetts. Has been rapping since He was 12 yers old. His inspirations come from artist like J. Cole, Kendrick Lamar and Post Malone. 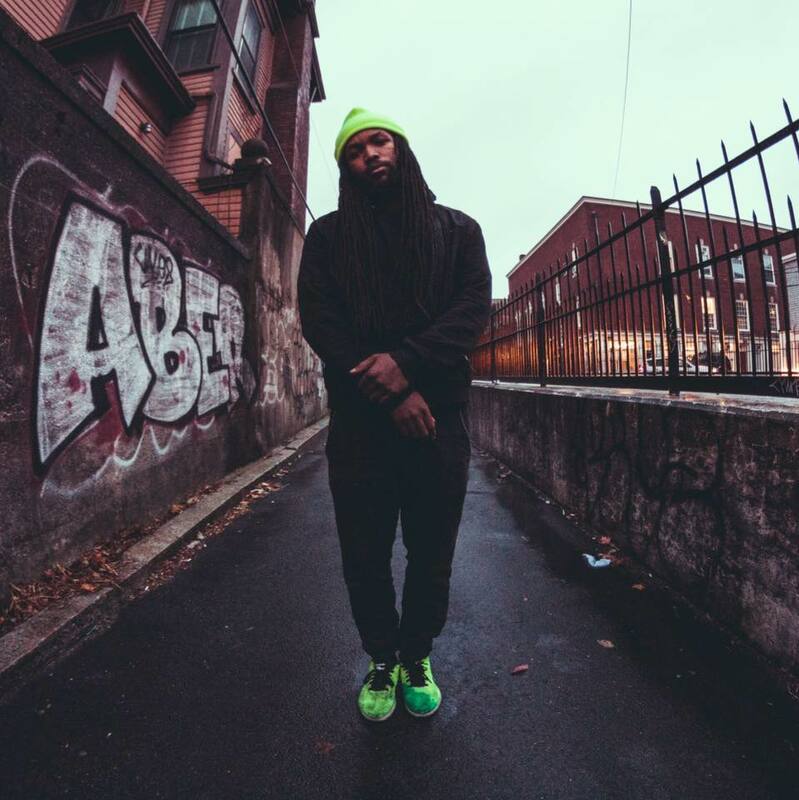 Being young and ambitious his goal is to help put the Boston Hip-Hop scene on the map. From Taunton, MA. Hip-Hop Artist best known for rapping and singing about personal and emotional struggles in life. Strictly about honesty and open expression when making music. 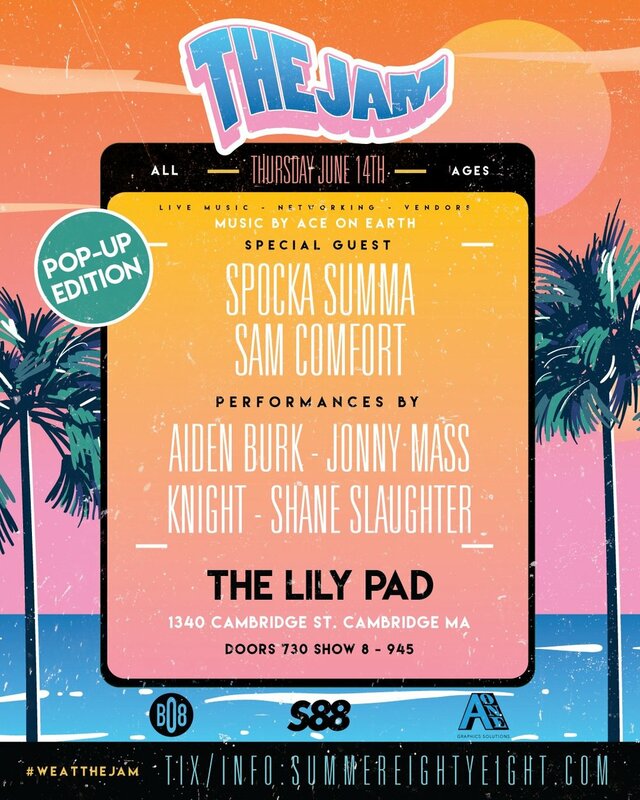 Aidan Burke...is a multi-talented 16 year old kid putting on for the small South shore suburbs of my city- Boston, MA. I am currently CEO/Leader of a multi-media collective/record label/underground art movement/clothing brand - LOOKOOL. Shane Slaughter is a experimental hiphop artist from Plymouth, NH. In 2018 he will be releasing his debut EP this summer so be on the look out!